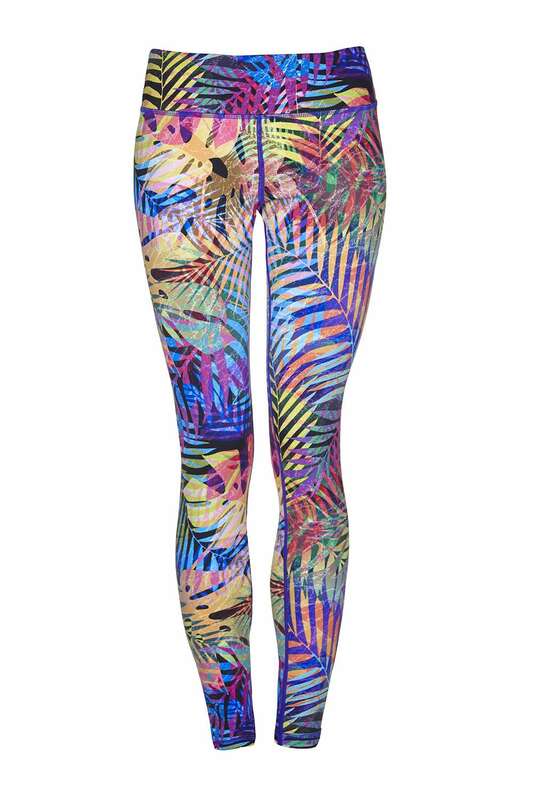 Yogaleggs Palm Spings yoga pants are functional and on trend funky fitness leggings. Made of high quality, breathable, moisture-wicking, antibacterial fabric with compression components designed to keep you cool and dry throughout your workout and perfect to take you from day to night. I absolutely love the Palm Springs leggings. They are really stretchy and comfortable for teaching my barre and yoga classes. Fab colours too. Had to order another pair so something else to sneak in to the house and pretend I have had for ages! I always get some many compliments wearing these. They’re perfect for hot yoga too! These were my first pair of Yoga Leggs and I have since bought 2 more. They are without a doubt the best fitness leggings I’ve ever worn – so comfy and well fitting. 5 stars!